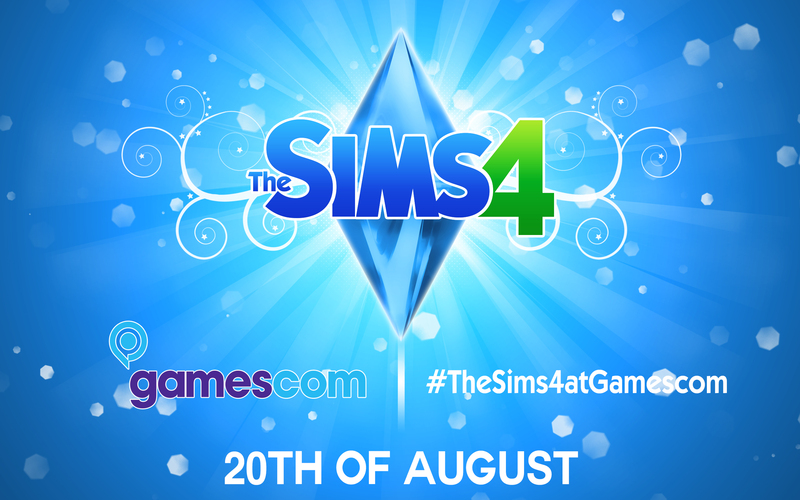 The Sims 4 CAS will be playable at Gamescom! 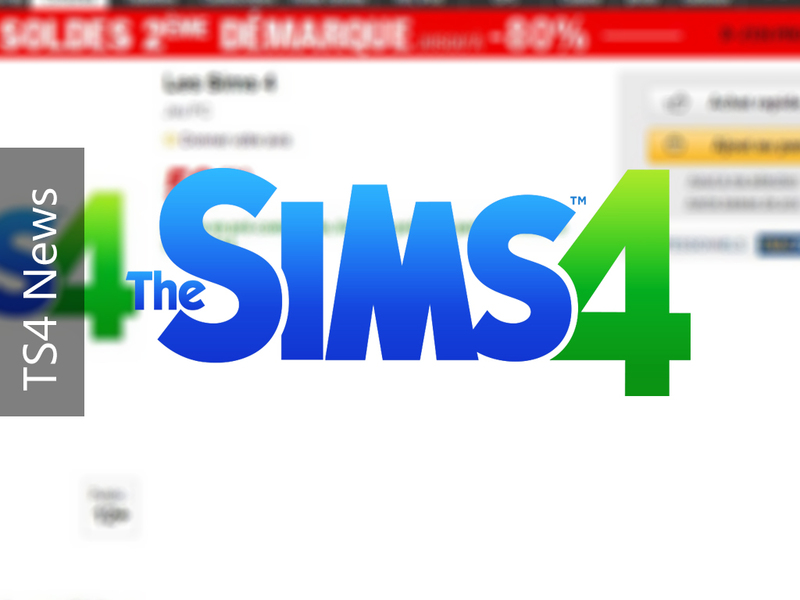 The Sims 4 listed on Fnac! 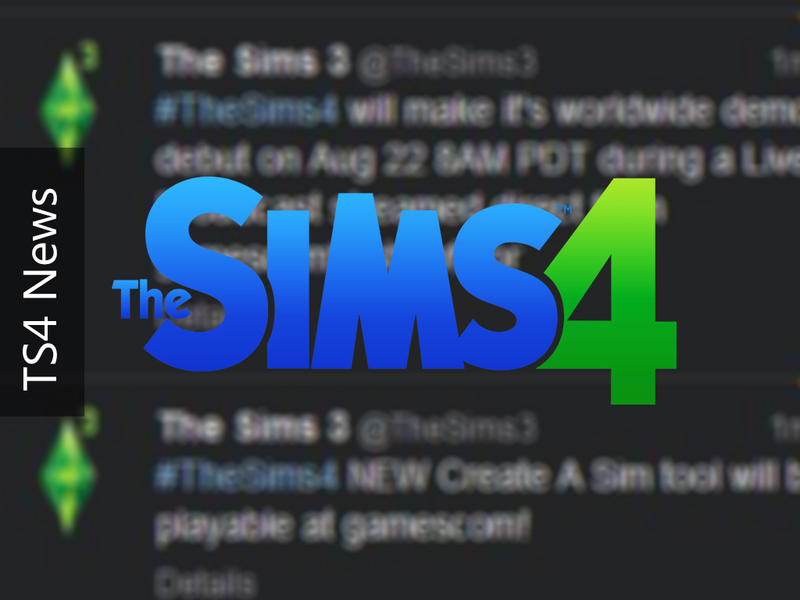 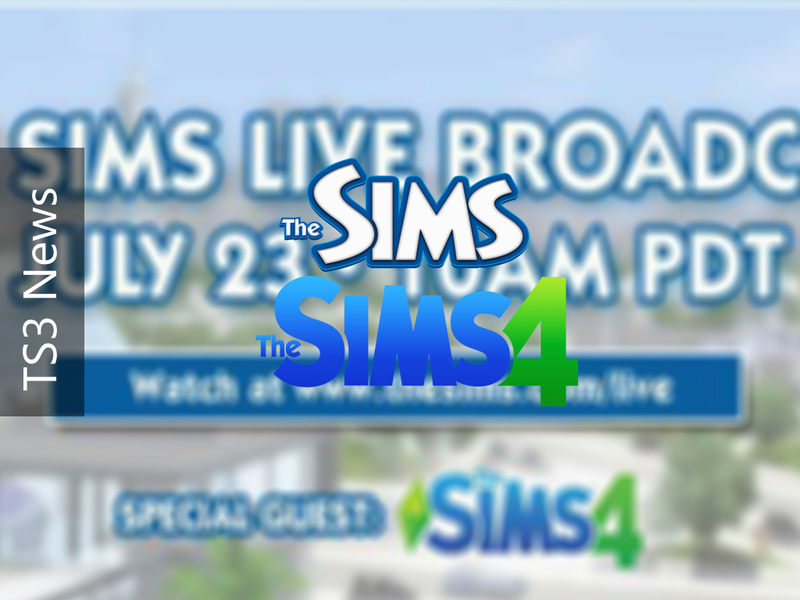 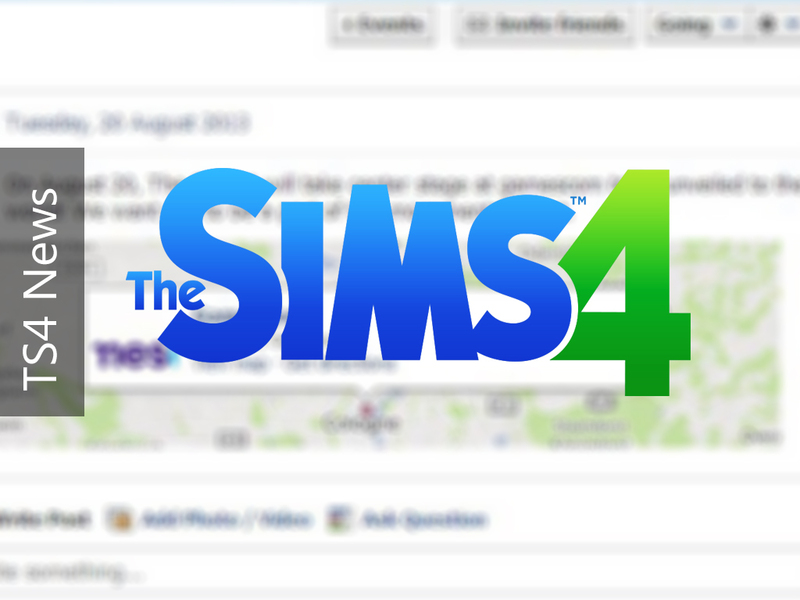 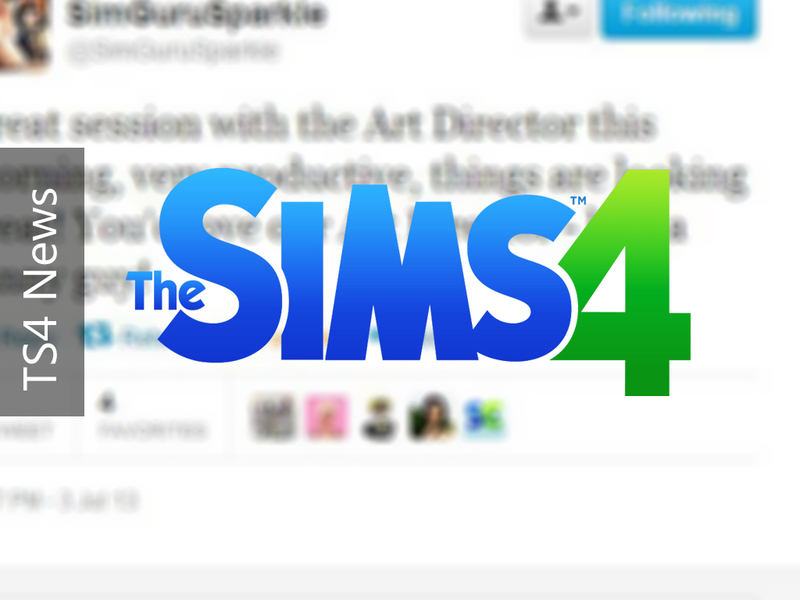 The Sims 4 Big Reveal will happen @ Gamescom! 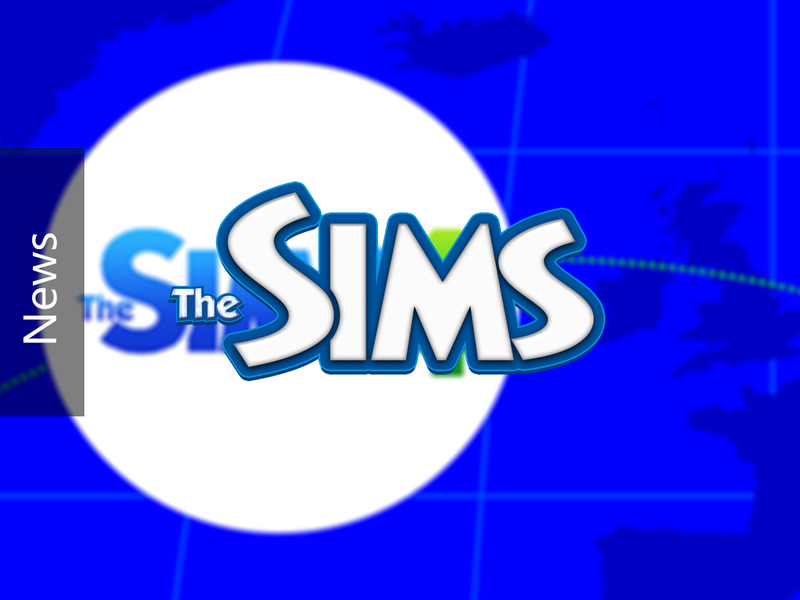 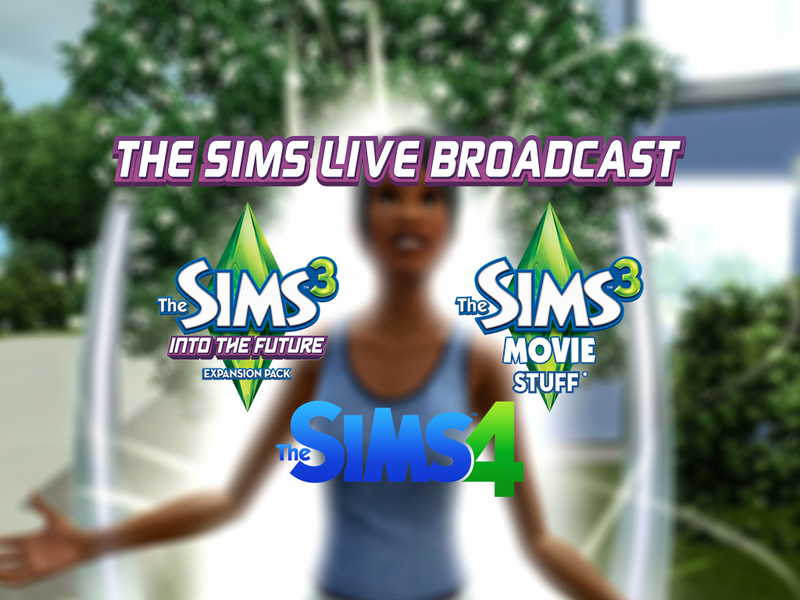 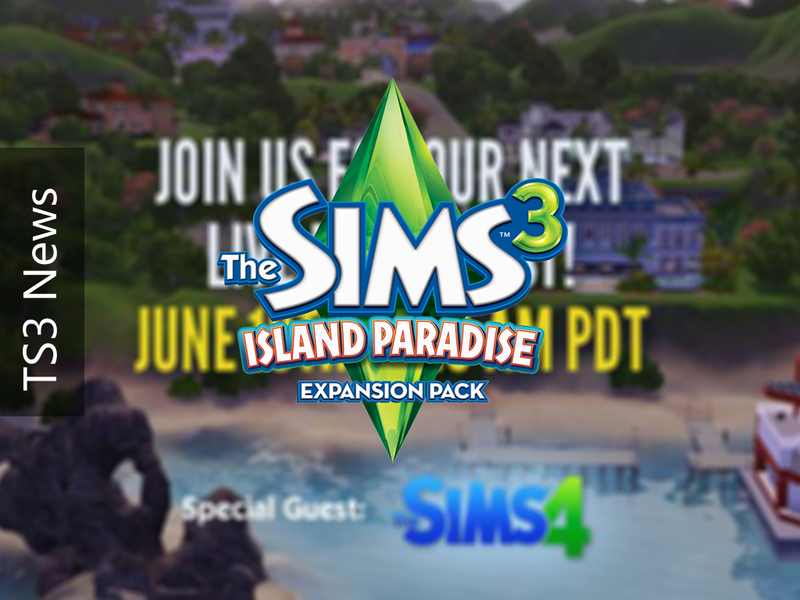 The Sims 3 Island Paradise Live Broadcast feat. 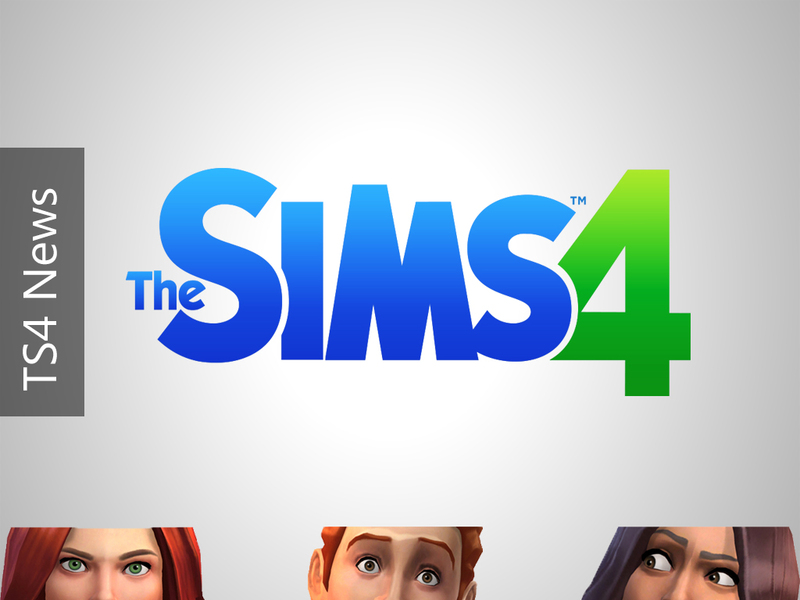 The Sims 4!